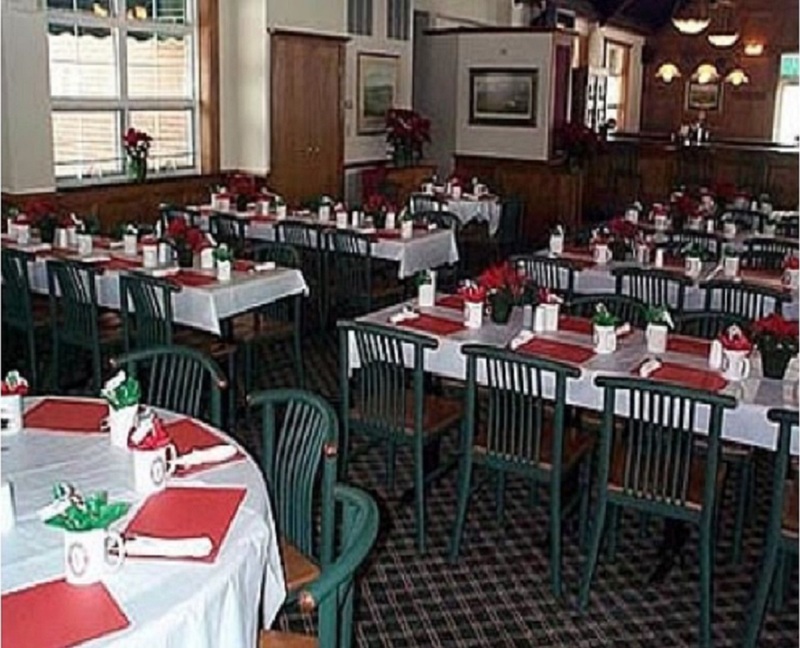 After your round of golf, be sure to stop by Brennan’s Pub. 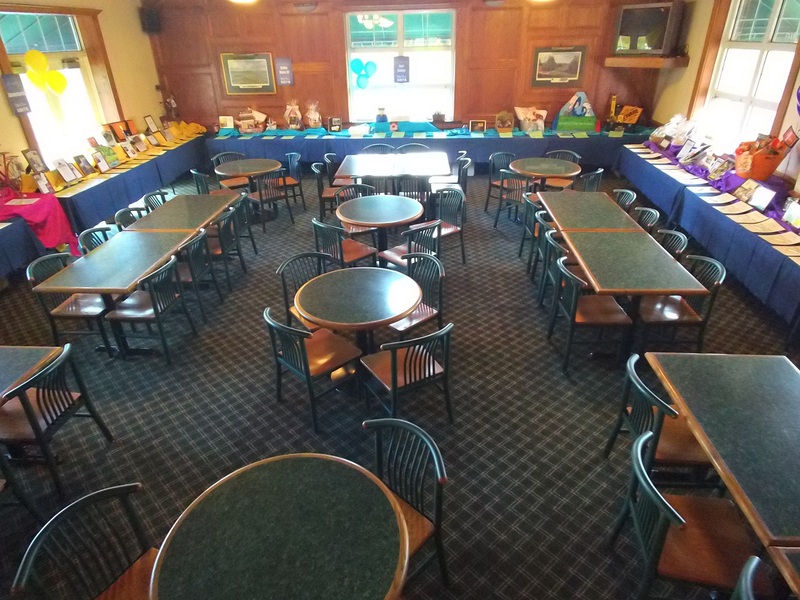 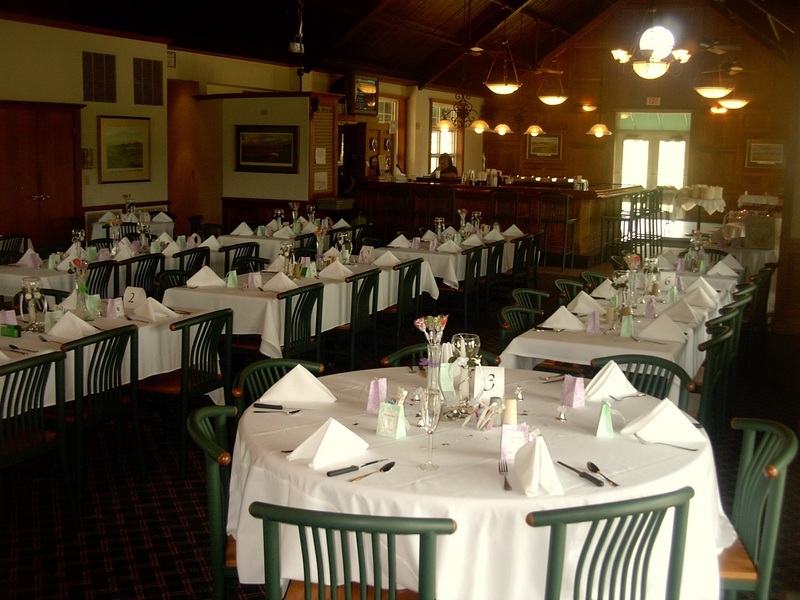 With a casual atmosphere, it’s the perfect place to unwind with friends and to discuss your round. 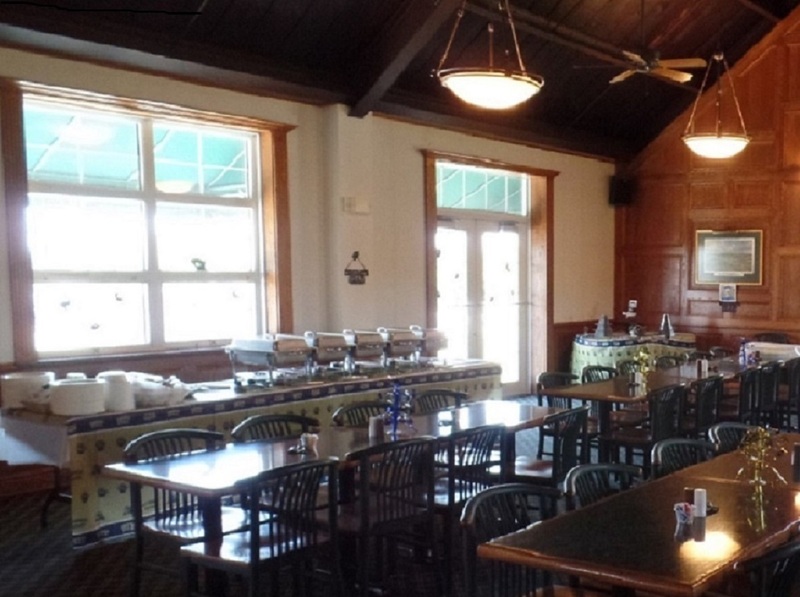 The menu includes sandwiches, salads, and Coca-Cola products, as well as beer, wine, and mixed drinks. 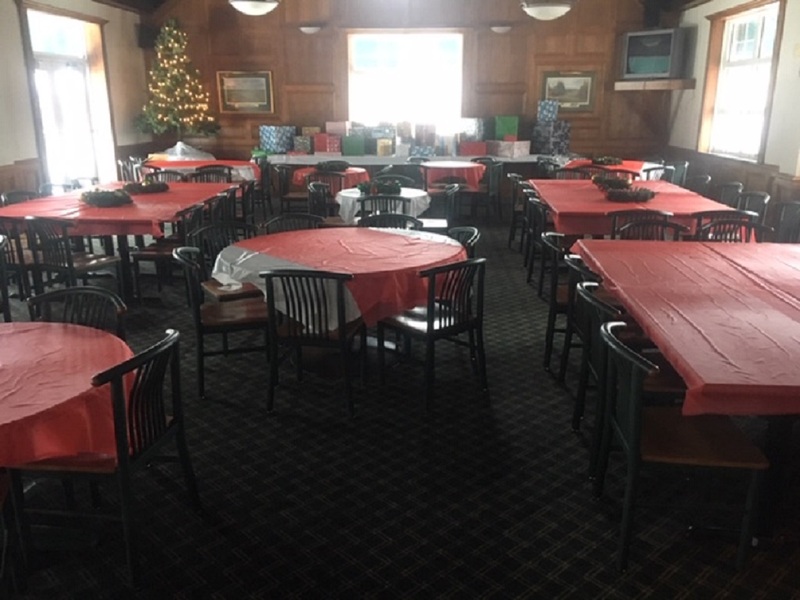 The room is also available for hosting private parties.